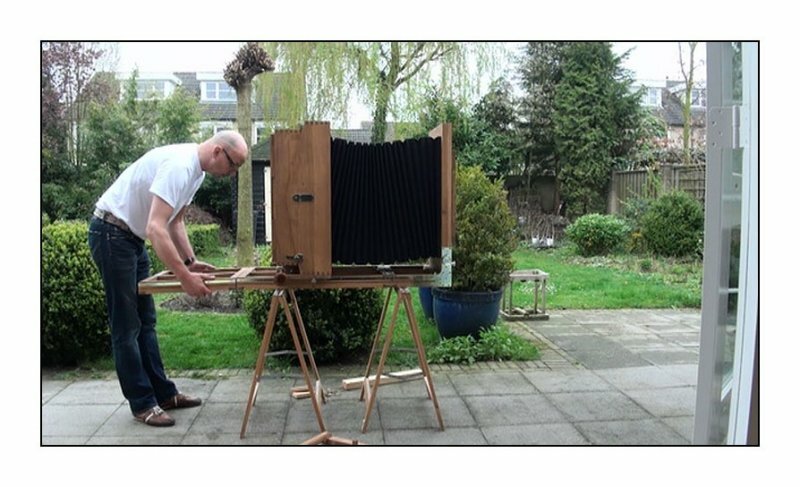 last weekend i collected my new 20x20" wet plate camera Adrew Donchev and his father build. This thing is big and heavy but beautifully build !! "You dont take a picture, it's given to you"
Wow! She sure is beautiful! what did it cost, it looks tempting, look forward to some shots. you sure do have a mother! Weather's nice; wish I were there! 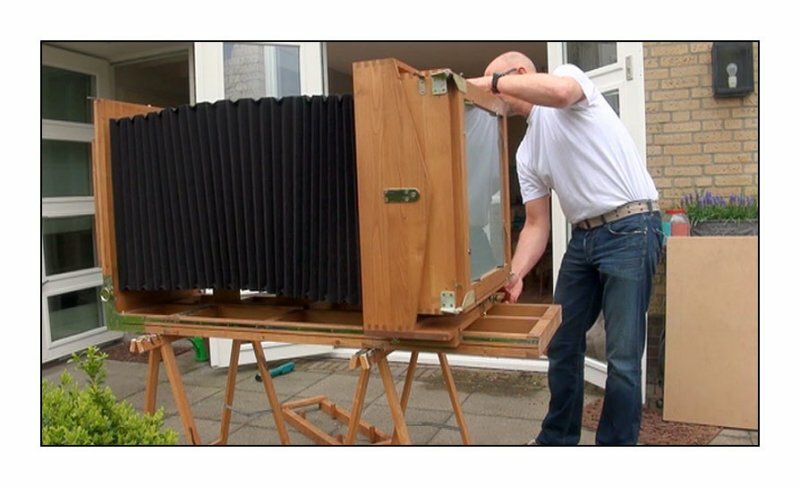 Is it to be used in a studio setting only, or will you be able to take it outside at all? There are only three types of mounting flanges; too big, too small and wrong thread!